Vanda Jewiss’ advice to anyone designing their own home is to look around you for inspiration and she had no shortage of that on this Atlantic Seabord stand. Her challenge was that she couldn’t change the size of the slab the house sat on, so she had to think smart and not just renovate but innovate. She and her husband bought the home five years ago and transformed it in stages so beneath the calm exterior a lot has changed. Vanda takes Jeannie on a tour through the house and points out the unique paintings her husband made, giving their home a special personalised touch. 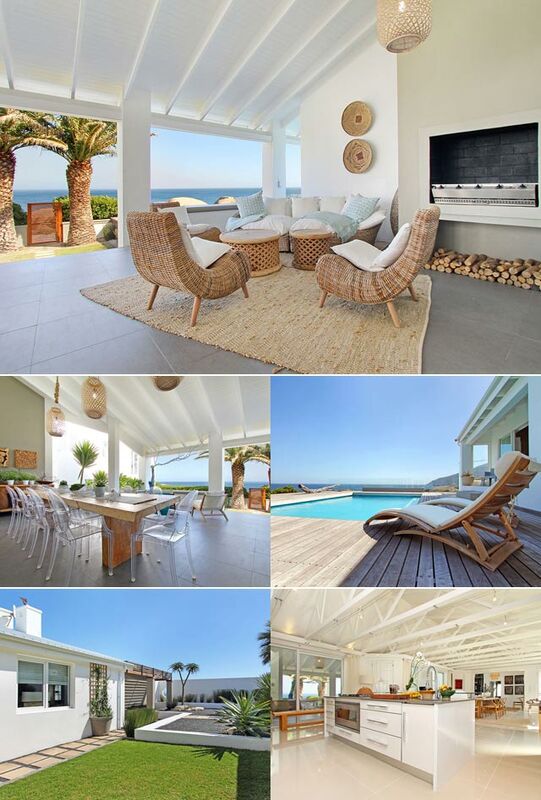 See inside this beautiful, relaxed home on Top Billing this Thursday 8:30pm on SABC3. 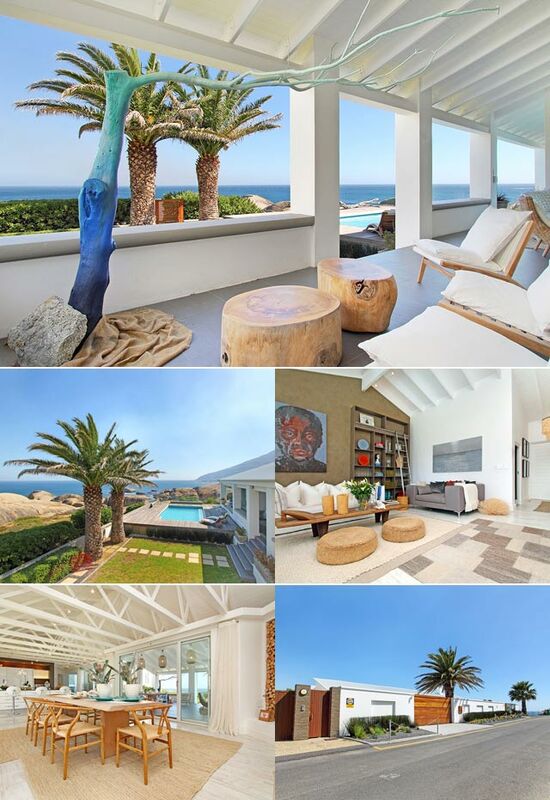 This week we are thrilled to visit the home of two passionate and successful Africans, who made their dreams come true with real African flair. Experience the ultimate in Zen as the Top Billing team visits a home owned by a Yoga tutor in the upmarket suburb of Newlands in Cape Town.